Made in C++ with my custom Windows GUI wrapper. 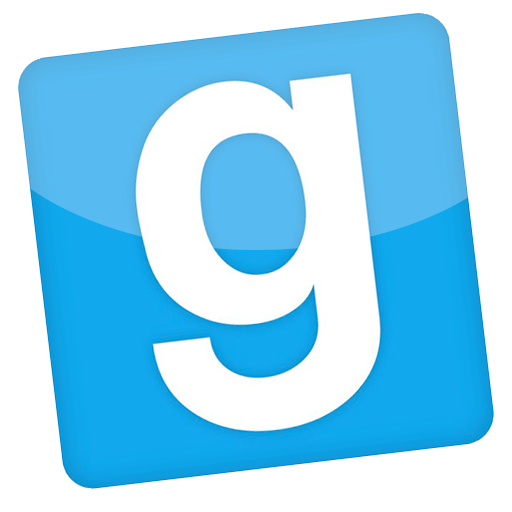 do you have to make a folder once you extracted something from GMod. specially if say. it's no longer on the workshop?